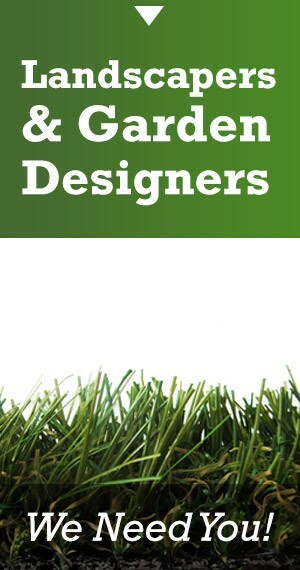 Galleries | Completed Projects | Artificial Grass for Small Awkward Areas! Artificial Grass for Small Awkward Areas! 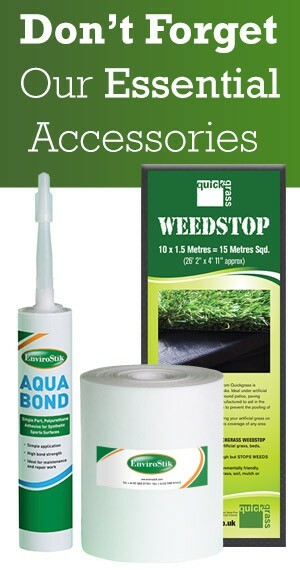 Artificial grass is absolutely perfect for small hard to reach areas. It’s almost impossible to mow or maintain tiny areas of grass and lawn. 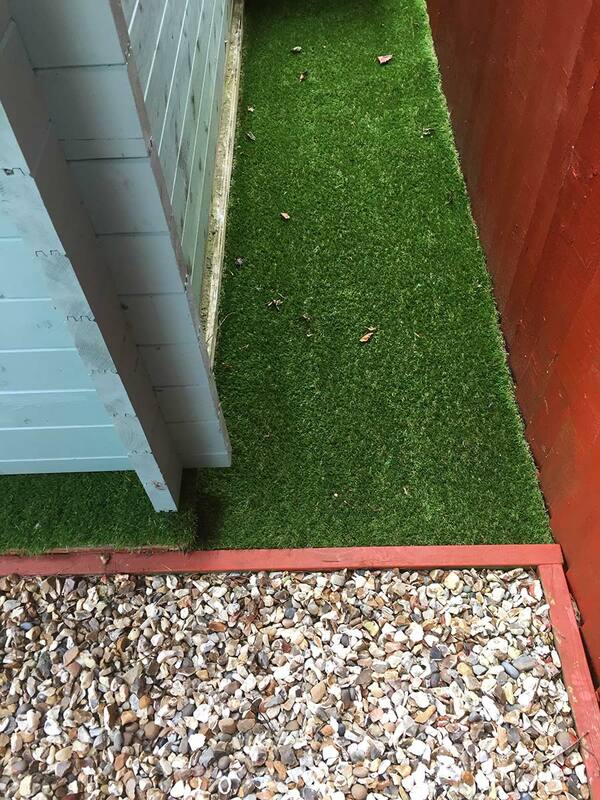 Our artificial turf is perfect as it can be installed almost anywhere, it requires very little maintenance and looks great all year round. We’ve had these artificial grass installation photos sent in by a Quickgrass customer. 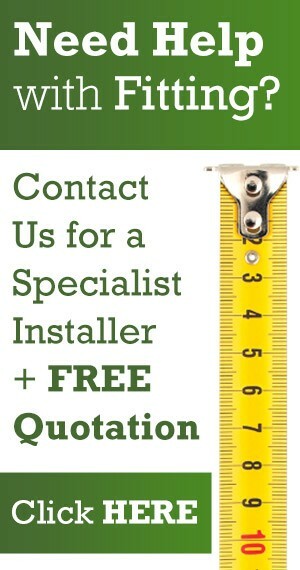 Could this be the smallest artificial grass install ever? 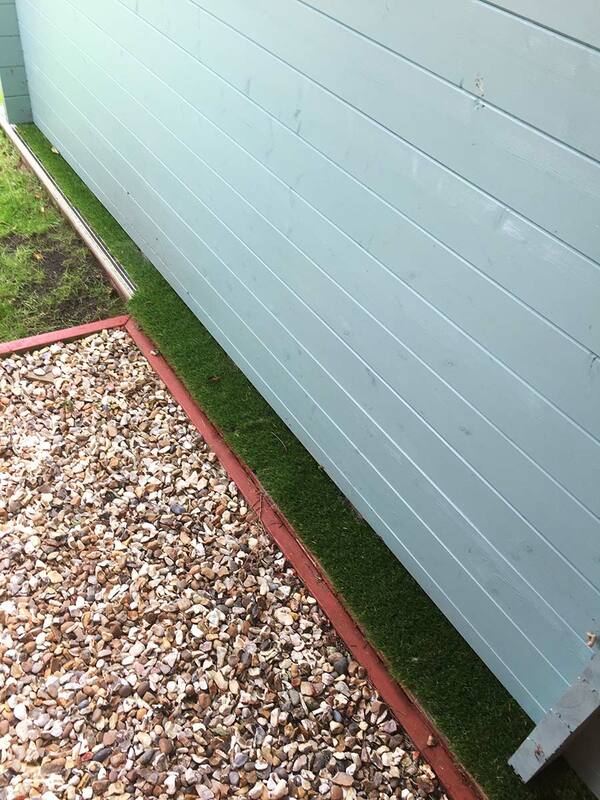 The customer was really pleased with our grass and sent us this lovely testimonial along with the photographs. 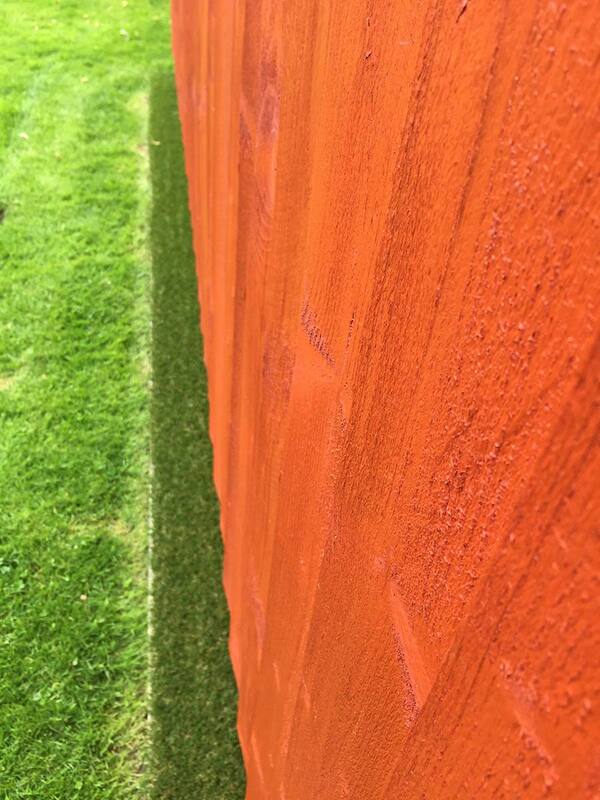 If you have a difficult small area of grass, decking or gravel you’d like replaced with out great looking grass, please get in touch.